At long last, The Queens is ready for its close-up — and it’s coming your way soon! Part Paris is Burning and Pose, part RuPaul’s Drag Race and part Miss America, The Queens explores the transgender subculture of competitive female impersonation. Along the way, this feature-length documentary delves into the fascinating history of Chicago’s iconic female illusion show lounge, The Baton (now in its 49th year in the same location), and the club’s legendary offspring, the Miss Continental beauty pageant (an annual competition that has drawn transgender contestants from around the globe since 1980). The entertainers immersed in this glamorous, close-knit community share the highs and lows of their lives as they compete for the coveted crown. Watch the first three and a half minutes of the film here! 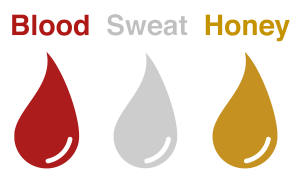 In December 2018, The Reporters Inc. signed with Blood Sweat Honey, a Los Angeles-based motion picture sales and distribution agency, as we pursue a widespread launch of the film. In February 2019, we began talks with both North American and worldwide marketers and buyers. We hope to have a deal and a contract–and an announcement–soon! Watch this space! 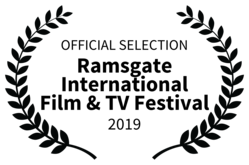 The Queens will next be screened at the 25th annual qFLIX Film Festival in Philadelphia, Pennsylvania March 25-31, 2019. 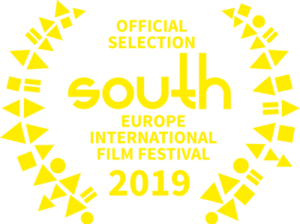 Then it makes its Spanish premiere at the South Europe International Film Festival in Valencia, Spain May 4-11 where it’s been nominated for three awards: Best Cinematography, Best Director and Best Feature Documentary. 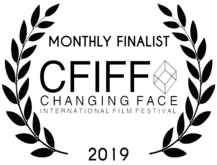 And then it’s on to Ramsgate, England where it will be screened June 13-16 at the Ramsgate International Film Festival. 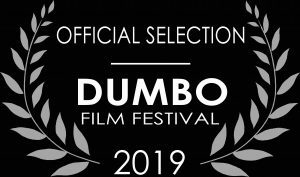 The film was a finalist in two online film fests in January 2019: Dumbo (Brooklyn, New York) and Changing Face (Sydney, Australia) and a semi-finalist in the Utah Film Festival in February 2019. 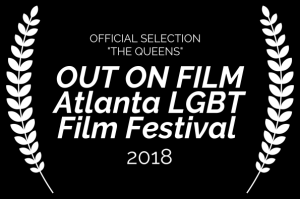 In the fall of 2018, The Queens screened at fests in Atlanta (Out on Film), Palm Springs (Cinema Diverse), Sheffield, England (Transforming Cinema) and Chicago (Reeling) where it was named “Documentary Centerpiece.” The Queens has also been shown in Minneapolis, St. Louis, Portland, Seattle, Tulsa, Lubbock and Iowa City. 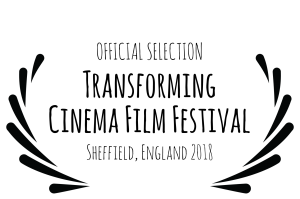 Be sure to check back here for news and announcements about additional upcoming 2019 film festival screenings of The Queens. For information about how to bring The Queens to a theater, venue or event near you, contact The Reporters Inc. at 612-33-3180 or info@thereporters.org. And be sure to follow The Queens here on Facebook and here on Twitter for updates and new developments! As society grapples with issues of transgender acceptance and understanding, The Queens takes viewers out of the politics and onto the stage with an exclusive look inside the first beauty pageant to ever allow transgender female impersonators to participate. Born out of discrimination, the Miss Continental Pageant is now one of the longest running and most prestigious contests of its kind in the United States, attracting competitors from around the globe. Using the framework of the 38-year-old Miss Continental pageant as its backdrop, The Queens explores this complex and relatively unknown subculture of transgender life. The documentary attempts to help viewers understand why these pageant competitors are so wildly driven and dedicated in their quest for the crown — a title most people have never even heard of, despite Miss Continental’s longevity and prestige within the female impersonation world. We follow the journeys of several contestants as they diligently plan, prepare and plot their paths to victory. 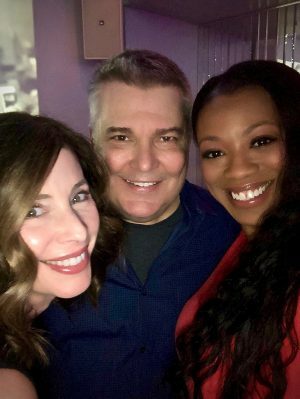 Along the way, we meet several former titleholders, as well as some who have repeatedly competed in the pageant but never left victorious (and are perhaps a bit bitter). But the documentary focuses on more than just the competition. We delve into the whys and hows and dangers of the physical alterations many competitors have made to their outer bodies (silicone injections, breast implants, facial reconstruction, etc. ), their inner bodies (hormone therapies), and their decisions to refrain from following through with gender confirmation surgery. Some do so in order to conform with Miss Continental’s strict (and some say archaic) rules defining what constitutes a female impersonator — rules that determine who is, and isn’t, eligible to compete and perform. We also talk with female impersonators who live their lives as men outside the pageant and performance world, and the occasional tensions between them and those who’ve been surgically enhanced. 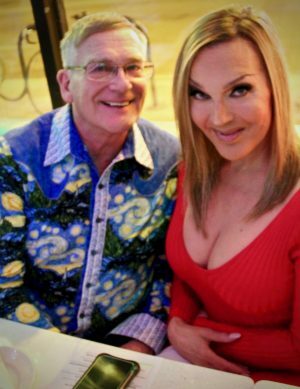 We examine the difficulty many transgender female impersonators have finding true and lasting romantic relationships. We address the rejection many have experienced from family, as well as society’s changing opinions about the acceptance of transgender individuals in general today. Because Miss Continental is so closely linked to Chicago’s legendary female impersonation nightclub, The Baton, (Jim Flint created and owns them both), we take a side trip deep inside this iconic, 49-year-old show lounge. We dig into its storied history, and meet the permanent cast, many of whom are former Miss Continental title-holders themselves. 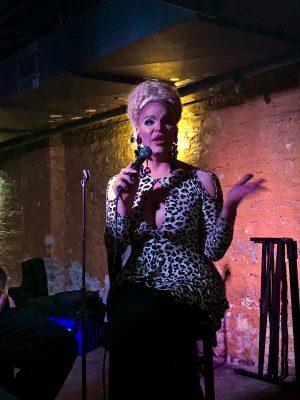 We learn why, for many, The Baton is the holy grail of female impersonation, and why many new Continental pageant winners hope their victories will lead to permanent employment at The Baton as well. We reveal the shadier and sadder parts of The Baton’s past—mob and police pay-offs to stay open, drugs, prostitution, AIDS, crime, tragic accidents, and even murder. Several former Baton performers (and Miss Continentals) have met horrible, haunting deaths. Returning to Continental, we get to the bottom of why winning this crown means so much to those in pursuit of the title, why they see it as a stepping stone to greater fame, fortune and success, and — yes — how it’s also a cut-throat competition where occasional acts of sabotage have been known to take place. You’ll be awestruck by the amount of time and money spent (on makeup, costumes, wigs, backup dancers and more) to win this crown. The contestants shimmer and seduce, titillate and twirl. The glitz, the glamour, the talent and the beauty on display here rival the Miss America, Miss USA and Miss Universe pageants (and some say put them to shame)! With thousands in the audience cheering, there are tears of joy for those who perform well under the Miss Continental stage lights; when the show ends, there are tears of heartbreak in the shadows for those who find victory to be elusive. To some outsiders, and the uninformed, the dolled-up, lip-synched routines at both Miss Continental and The Baton might seem frivolous, perhaps even pointless, after a few viewings. But The Queens will show you why creating this illusion and this mystique are a way of life for these performers, as well as thousands of others just like them (and their devoted fans) across the United States and the world. Year after year, decade after decade, the show simply must go on. 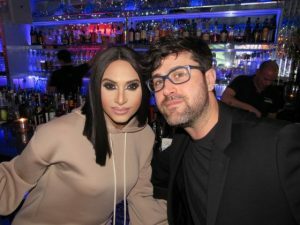 (Left) At the Chicago premiere party and screening of The Queens (held at the Kit Kat Lounge & Supper Club on January 25, 2018), Sunny Dee-Lite performs for the crowd. Sunny is profiled in the film. (Right) Reporters Inc. advisory committee member Nancy Pender, president Mark Saxenmeyer and secretary Benee Smith celebrate at the event. 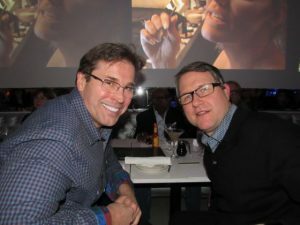 (Left) Also at The Queens Chicago premiere party, lead cinematographers Larry Collins and Chris Davis watch the film for the first time. (Right) Naysha Lopez (also profiled in the film) attends the Chicago event with Daniel Fitzgerald. (Left) Bill Henkin attends the Chicago premiere party with Kelly Lauren, Miss Continental 1988. (Right) Tiffany T. Hunter (also profiled in The Queens) answers audience questions following the Minneapolis screening (held at Honey at Ginger Hop on February 8, 2018). 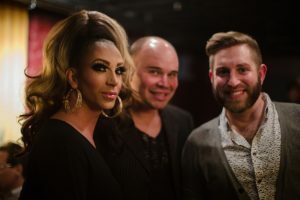 (Left) Nikki Vixxen, Rick Olson and Bryan Vasquez attend the Minneapolis premiere (Nikki and Bryan appear in the film). 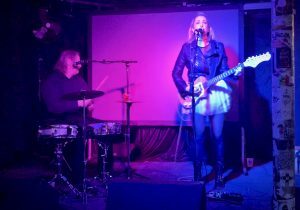 (Right) Calley Bliss performs her original composition “All Mine” at the Minneapolis event. The song is featured in The Queens. (Left) Country Yasmineh, along with Rob Genadek, performs her song “Pretty Kitty” at the Minneapolis event. 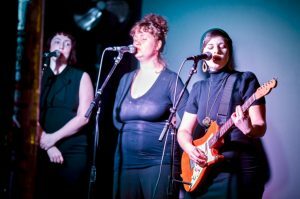 (Right) Leora Levitt and Marvel Levitt accompany Gloria Iacono on her song “Better” at the Minneapolis premiere party. Both original songs are featured in The Queens. 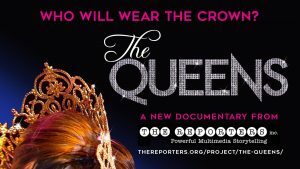 Those interested in arranging a screening of The Queens at other venues throughout the U.S., please contact The Reporters Inc. at info@thereporters.org or at 612-333-3180. 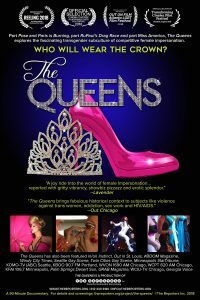 29 people commented on "The Queens"
Oh I can’t wait for this to be viewed will it be on did to purchase? Can’t wait to see this. It looks like it will address many of the issues, i.e. those who do female impersonation but live as males versus those who live as females and take the hormones, have breast implants etc. It’s always been a topic of conversation in the community. No shade thrown here but it will be interesting to hear the opinions…. So glad to see this!!! I cannot wait to be able to watch it and relate to it. Several people in this world show watch the dedication it takes to be a Queen!!! I can’t wait I’ve been going to Continental since 1985 !!! I Can Not Wait for this to be released! Finally a classy documentary of what it is truly like behind a pageant! 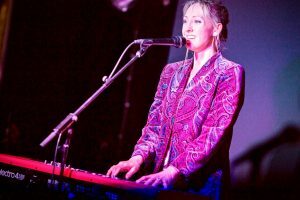 It’s not all just glits and glam! It truly is work! Kudos to your team! I’m Excited!!! Please keep me inform of the release of the documentary. 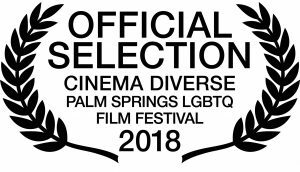 Very interested of being notified in advance when this quality film will be presented as well as the dates so we can all make plans….It appears to be “real” and exciting! Will do, Cindy! Sign up for our e-newsltter (on the contact page of this site) and follow The Queens on Facebook for the latest updates and details. I also would like to be informed on where and when I can find this documentary…..? Ryan, we should be releasing the film soon; we’ll initially be showing it at small premiere parties, open to the public. Please sign up for our e-newsletter for all the latest, and follow The Queens on Facebook. Thanks! Is this documentary going to be released? Sure is! All the details will be announced here on our site, on our Facebook page (The Queens) and via our e-newsletter. Sign up on our Support & Join page! The film hasn’t been released yet. See previous comments and responses for details. The film will be shown in film festivals and then sold for television/cable distribution before it’s released on DVD. I am already signed up to receive your mailing and enjoy them. I responded to the invite (that I hope I am healed in time to make the drive from NY) I will make sure I am following The Queens page (I read all the comments, so I would not ask u something if u answered it already….and you basically did. I will check in as time gets closer, as I am signed up everywhere. I am looking forward to seeing this. I am really interested in things that are different, have a message, and the possibility of sending a ripple effect. Beyond excited for this! I’ve been going to the Baton for over 20 years and love it more every time I go!!! Will purchase as soon as it’s available!!! It won’t be available for some time but hopefully you an make one of the premiere parties (Chicago on Jan 25 and/or Minneapolis on Feb 8th)! Will THE QUEENS be coming to NYC? If so, please let me know. David, yes, the plan is to bring “The Queens” everywhere, hopefully through television distribution. Please sign up for our e-newsletter to keep abreast of all the developments and follow The Reporters Inc. and The Queens on Facebook! Herman, thanks so much for your interest. Please be sure to sign up for our e-newsletter to keep abreast of all future showings, screenings and availabilities of “The Queens”!